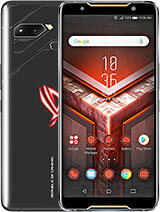 [deleted post]wel whats your brightness , gps usage , 2G/3G signal quality , wifi qiality, do you game? , what apps have you disabled/installed, are you rooted? everyone should consider rooting and disabling apps they dont need like google+ facebook maps and streetview and minimize the time that apps stay alive by forbidding them to keep the Phone active under data management. i know if my sample was working perfectly without the battery issues i have siffered i coud easely get 10 hours screen on time on min brightness which is enough for indoors. but sadly i havethe battery capacity problem and was forced to update to 4.4 and cant go back without breaking it again. everyone should stay on 4.3 if they can. 4.4 has NOTHING to offer thats interesting. 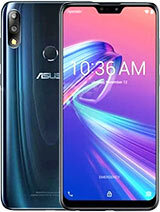 i want to purchase asus zenfone 6.. plz tell me about it battery life & other performance. Anonymous, 21 Feb 2015How to check the firmware number?settings > about Phone at the bottum > software information > build number. pino, 20 Feb 2015Whats the version of firmware you currently have installed? if you dont have version 2.21.... moreHow to check the firmware number? For ppsspp users out there, this phone is good! Games are really playable. You can reach 30fps in zenfone 6 with the right settings. Unlike my old mtk6589 where audio would cause games to crawl. 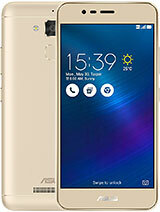 pritesh, 20 Feb 2015i want to buy asus zenfone 6 but confuse what to doBuy it. It plays games real good. 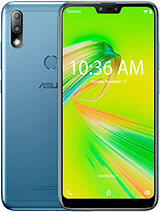 Just be sure to update to latest firmware, and latest Asus apps updates. 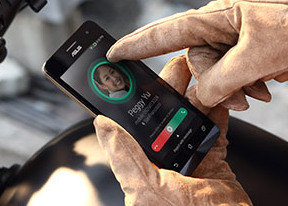 The initial Asus zen ui services amd zen apps had performance issues with games. That's the choppy games videos you can searxh in youtube. But after updating at playstore, all is good. 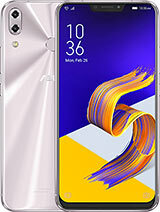 shuvo, 19 Feb 2015hi i bought a zenfone 6 its says Li-Po 3300 mAh battery (12 Wh) but battery doesnt stay n... more12wH does not mean it's guaranteed 12 hours. It always depends what you do and apps you have. 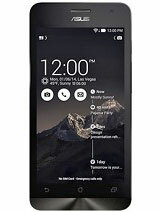 I have this phone with 3g always on during day for facebook. And it can still last up to tomorrow morning. andher, 12 Feb 2015People who say the battery life no good is LIE !!! I can say this phone have good battery life... moreBro. If u close all application so why I purchase multimedia phone. Take it normal lava java chains ph they will give u 1 month bettery backup . 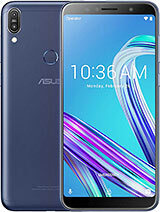 shuvo, 19 Feb 2015hi i bought a zenfone 6 its says Li-Po 3300 mAh battery (12 Wh) but battery doesnt stay n... moreWhats the version of firmware you currently have installed? 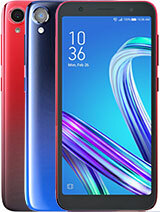 if you dont have version 2.21.40.39 thats the first thing anyone with battery issues should consider as it fixed a major zenfone battery display problem. also 8 hours is irrelevant as a number i need to know gps status , wifi and 3g usage, brightness, what apps you used and if you played games and most important screen on time in that 8 hours.